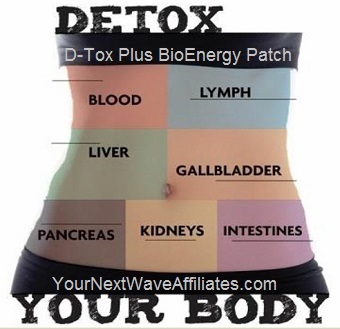 The D-Tox Plus BioEnergy Patch is designed to gently assist the organs of elimination (especially the liver, colon, kidneys, lungs, and skin) to rid themselves of harmful chemicals, wastes, and toxins that have accumulated over time and perhaps have been stored in the fatty tissues of the body. D-Tox Plus BioEnergy Patch provides support while safely dislodging chemicals such as aflatoxins, dyes, mold, pesticides, petrochemicals, pharmaceuticals, solvents, and toxins associated with artificial food colorings. 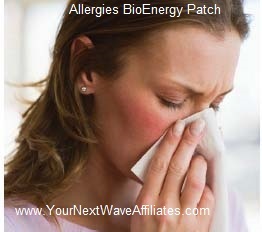 The manufacturer advises that the D-Tox Plus BioEnergy Patch is safe for adults and children of all ages. 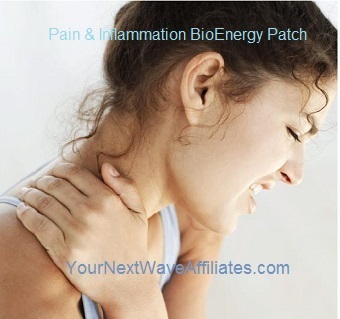 Consider using D-Tox Plus BioEnergy Patches if to restore optimal functions of major detoxification organs, if advised to detox, or when experiencing symptoms consistent with toxicity such as physical and mental fatigue and low energy, or if feeling sluggish, emotionally drained, have impaired concentration, brain fog, toxic overload, acute acne/skin breakouts, eczema, or oily skin, overall aching and weakness in joints and muscles, bloating, gas, headaches, stomach discomfort, poor digestion, or extreme cravings. Patches that can be used in conjunction with D-Tox Plus BioEnergy Patches to boost effectiveness: Acne Plus, Adult Mental Focus, Allergies, BAC (bacterial concerns), Bio Defense (immune system), Biofilm Bacteria, Candida, Children/Focus, Cleanse, Digest, Energy Balance, Enviro3 (environmental allergies & chemtrails), Fibromyalgia, GH Balance (pituitary gland & anti-aging), GSH (scar tissue), Healing XL, Heavy Metal Plus, “Kidney, Thyroid, Adrenal, Bladder”, LIV-GB (liver/gall bladder), Memory, Migraine, Mood Boost, Mycoplasma, Pain Ease (pain & inflammation), Parasites, Stop Crave, Ultra Joint Plus, VIR (viral concerns), Weight Loss, Well Being, All Patches. D-Tox Plus BioEnergy Patch can gently and effectively assist the body to break down and eliminate toxins which may have been introduced via food, air, and/or environmental factors, without using harsh drugs or chemicals with their possible nasty and uncomfortable side effects. 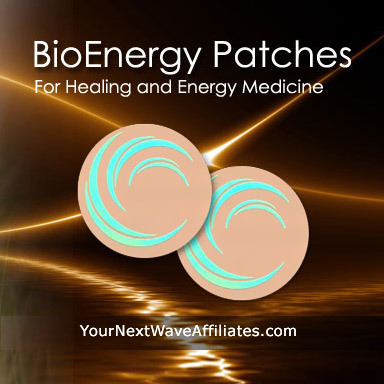 D-Tox Plus BioEnergy Patch is infused with frequencies that help support the body while helping to remove chemicals such as pesticides, petrochemicals, dyes, pharmaceuticals, aflatoxins, molds, solvents, and artificial colors. The Manufacturer advises that it is common to experience some detox symptoms during the first few days to a week after making a sudden change to your diet and/or lifestyle. The Manufacturer recommends wearing the D-Tox Plus patch for 30 days to detox properly, and if needed, to continue use for an additional 60 days. 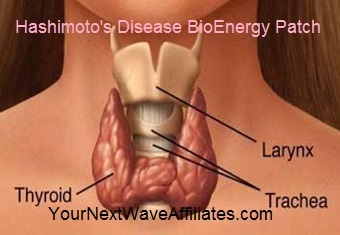 To see D-Tox Plus BioEnergy flyer, click here.